ISBN 825600944. 6x9 inches. English(UK). Pete Seeger is an outstanding folksinger and an American treasure. Millions in every corner of the globe have listened to and sung along with Seeger--discovering the riches of America's folk song heritage. 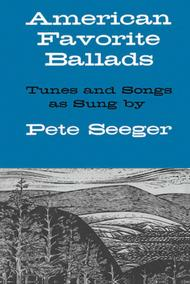 Originally published in 1961, this book includes the most popular songs in Pete Seeger's songbag. 84 traditional folk songs, including such favorites as 'Irene Goodnight,' 'Darline Corey,' 'Shenandoah,' etc. 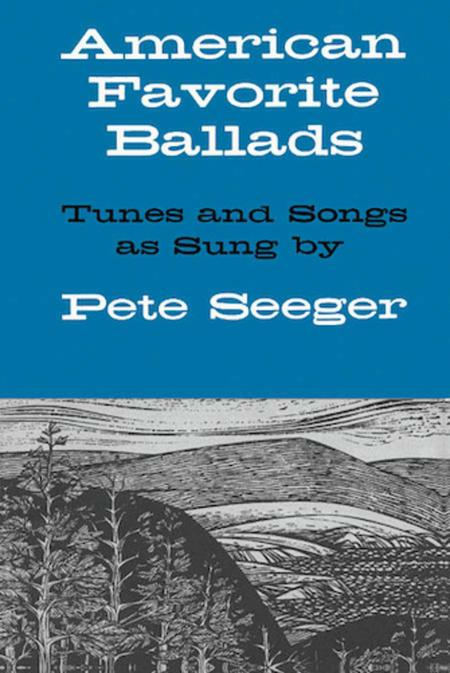 Each song comes complete with melody line, lyrics, guitar chords, and Seeger's own introductory comments. Beautifully illustrated throughout with over 100 reproductions of documentary prints and wood-cuts, American Favorite Ballads presents a rich panorama of our country'sgreat folk song legacy. 30 of 58 people found this review helpful.